Bathroom spaces are often designed purely on the concept of maximizing function. 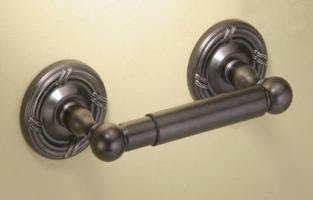 Toilet paper holders are often hardware elements that get easily unnoticed. 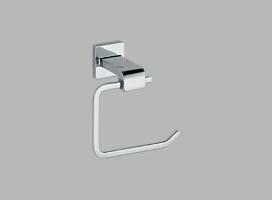 Making a stylish design statement with a toilet paper holder is an excellent way to complete an entire bathroom look. Check out some of these five-star product reviews on a few of Vintage Tub’s top quality toilet paper holders.